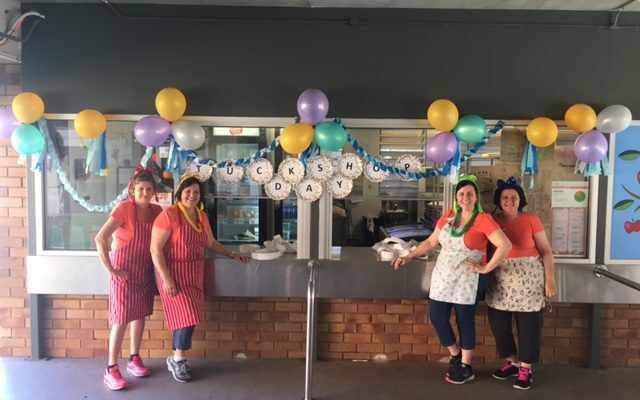 The P&C’s WESS Tuckshop has once again been recognised as one of the best in the state by cleaning up at Queensland’s Association of School Tuckshops (QAST) awards. Our team took home nominations in Best Tuck shop Team, Best Tuckshop Menu and were awarded as one of the top ten Tuckshops in the state. These awards are testament to the ongoing dedication, passion and professionalism of Helen, Chrissa, Dina and Angela; who day-in-day-out deliver great food and great service to our WESS children.